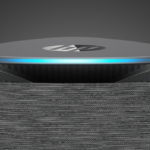 Whirlpool has debuted its new range of smart home appliances at CES 2018, and its ecosystem now boasts support for Amazon’s Alexa, Google Assistant, and for the first time ever, integration with the Apple Watch. According to a new report from CNET, Whirlpool says its new smart appliances are made for the family, and is designed “to get dinner on the table faster”, while at the same time cutting down the amount of time spent on household tasks. 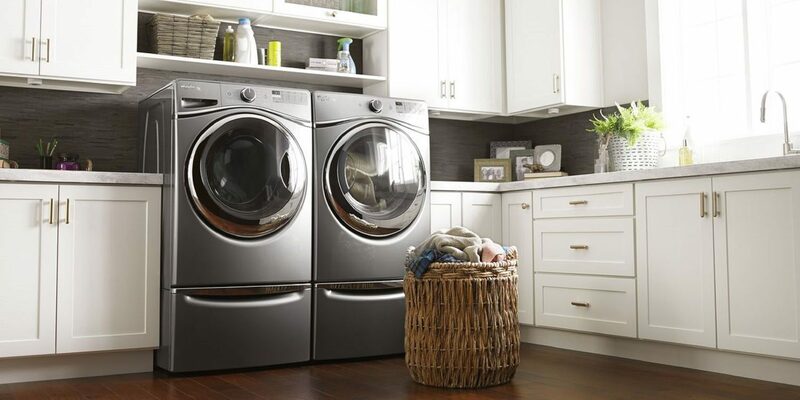 “Bringing intuitive technology and functionality to the appliance category that helps take the friction out of household chores is chief among our goals as we innovate for the smart home,” said Brett Dibkey, Whirlpool Corporation vice president, brand and strategy in North America. “Our consumers are sophisticated and expect their appliances to work smarter, not harder. Through the new collaboration with Apple, we’re increasing a consumer’s capability to interact with their appliances in new and more convenient ways,” Dibkey continued. Whirlpool says that it will be releasing a watchOS app in the coming weeks that will allow Apple Watch users to remotely control select functions on more than 20 of its latest Wi-Fi-connected washers, dryers, and ovens. Whirlpool’s new product range – which currently consists of the Smart All-In-One Washer and Dryer, Whirlpool Smart Over-the-Range Microwave with Scan-to-Cook Technology and Smart Front Control Range – will also support hands-free use for both Amazon’s Alexa smart AI and Google’s Assistant. Compatibility with Apple Watch will begin with a roll out to more than 20 of Whirlpool’s connected appliances this year.